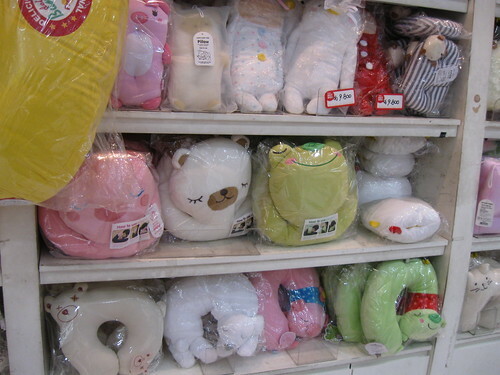 More Pillows – Hello Korea ! IMG_0257, originally uploaded by Almost-Human. These are available in the same stores that sell all that cute stationary: You know, those adorable little notebooks that all the kids are loathe to write notes in or rip paper out of. The ones that are for doodling in.